Oh...you guys. Summer was LONG this year. And I love summer. I love having my kids home. It wasn't them. It was me. To be perfectly precise...it was me taking on too much. WHAT?! Who does that? Surely none of you - ever! But now they are back in school. Projects are ending and I am READY for some fun and excitement!!! Are you with me?! 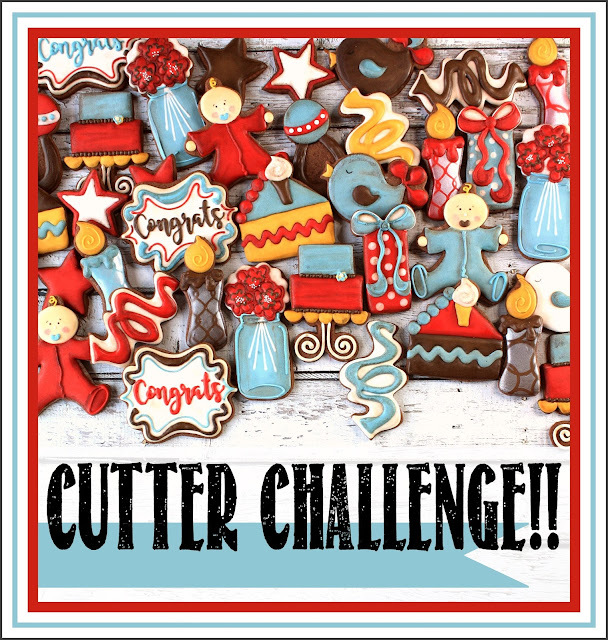 I thought I would throw it back old-school to my very first challenge ever and go with a Cutter Challenge! 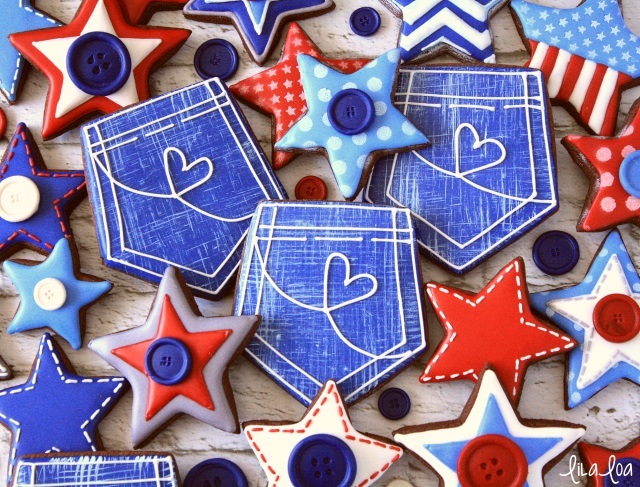 But instead of making you all use the same shape... you get to choose from all the cutters I've designed this year!! Before I tell you the rules...let me tell you about the prizes! Because...well..prizes. So much more fun. When I was in fourth grade, we learned fractions with the help of the future. And by that I mean - Laser Discs. They were a precursor to DVDs...but were the size of a record. FOR THE LOVE DO NOT ask me what a record is. In my ten years of wisdom, I was absolutely certain that these Laser Discs were going to change the world. They were going to be everywhere. I was going to have an entire collection of Laser Discs at my disposal and I would lie on a couch somewhere desperately trying to get them to "scan" through to the next chapter and finally achieve half-hearted success and be thrilled out of my mind. My young brain could see it all.